For buy-to-let, the maximum term will increase from 25 years to 40 years and the maximum age at maturity will rise from 75 to 85. 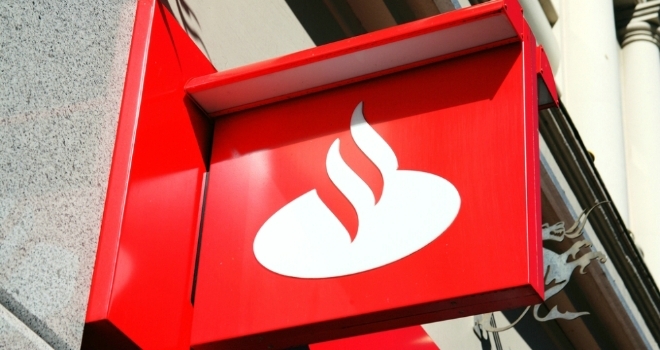 Santander is increasing the maximum term on its residential and buy-to-let mortgage products. For residential mortgages, the maximum term on capital and interest repayment products will increase from 35 years to 40 years from Monday the 15th of April. However for interest-only with endowment or investment repayments the term will decrease from 35 years to 25 years, in line with interest-only products where the repayment is by sale of property. Additionally, the maximum LTV is increasing from 75% to 85% for part-and-part repayment deals, with a maximum of 50% permitted on interest-only deals. Santander also announced that it is making annual updates to the household expenditure figures used in its affordability calculation as well as changes to income tax bands and national insurance to align with the 2019/20 tax year. Any full mortgage applications submitted from 6am on Monday the 15th of April, or where a material change is made to an application originally submitted before 9pm on Saturday the 13th, will be assessed using the new lending policies.